Why RENT when you can OWN this home in a country setting for less then $1500 a month!! 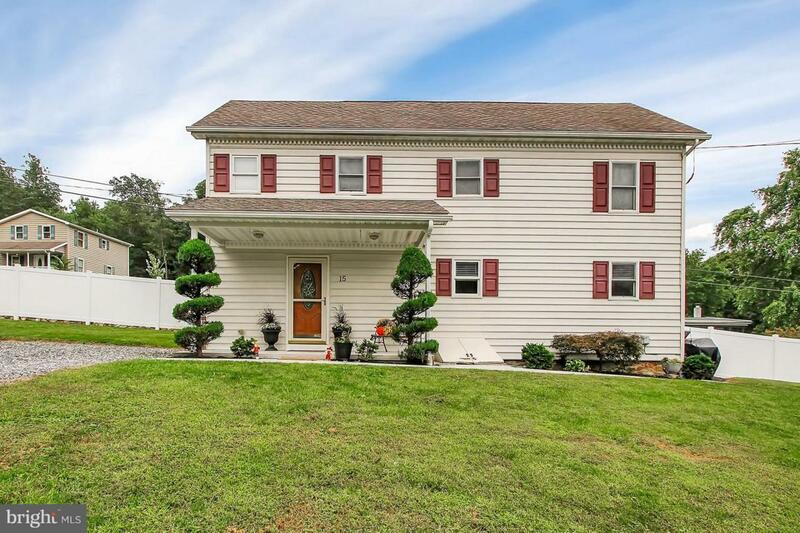 Well maintained 3 bedroom colonial FRESHLY PAINTED and ready for your creative style. The master bedroom retreat includes: cathedral ceilings, a walk-in closet and a full bathroom. The open eat-in kitchen / dining area is perfect when entertaining and offers access to the side deck. 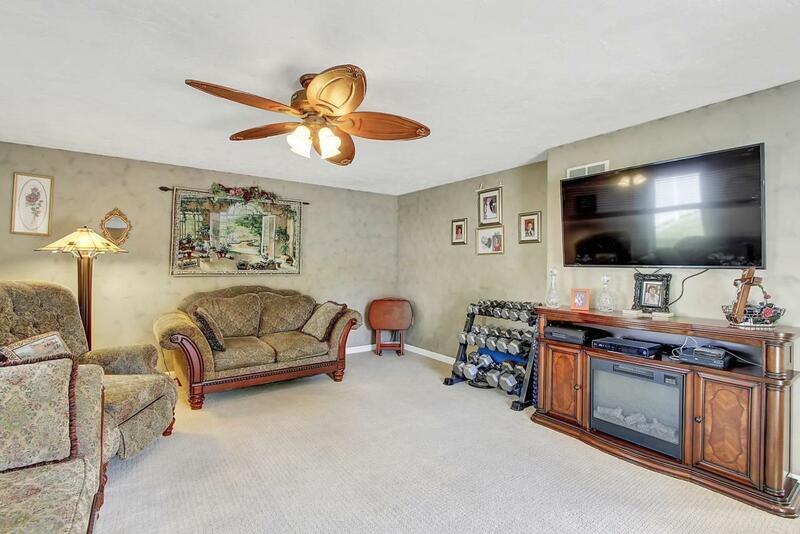 Enjoy the outdoors with your spacious yard, stone fire pit and ample parking. Home Warranty INCLUDED! 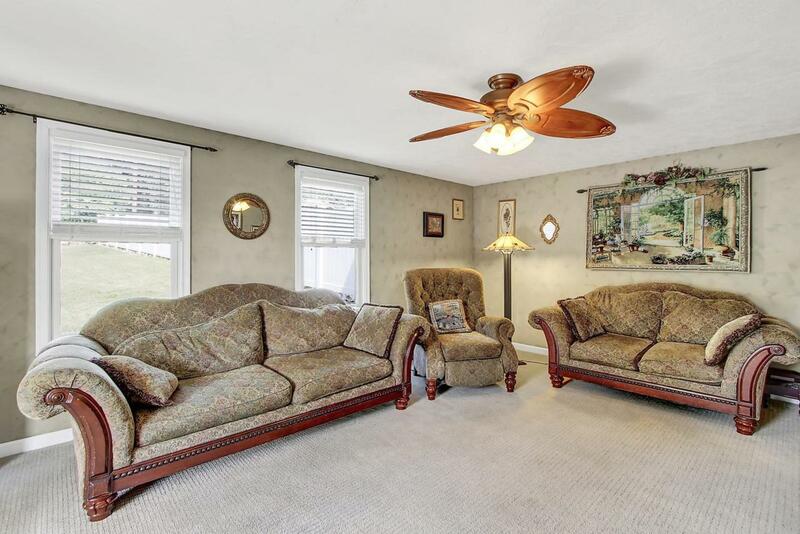 Convenient location close to shopping, dining and schools. 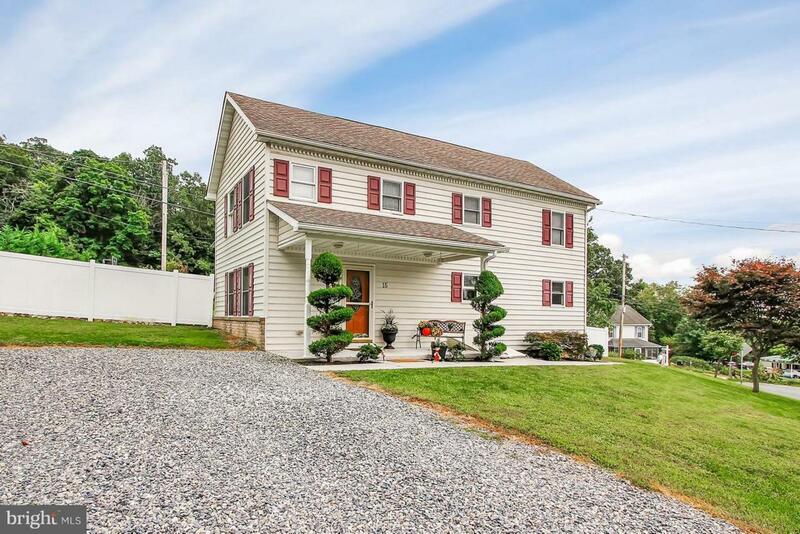 Come see how you can make this house your....HOME!